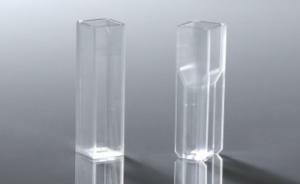 Labpette™ FX pipettes are ideal for applications where specific volumes are used repeatedly. 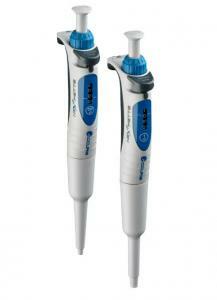 Thirty-two pipettes cover the range from 2 µl to 1000 µl with exceptional accuracy and reproducibility. 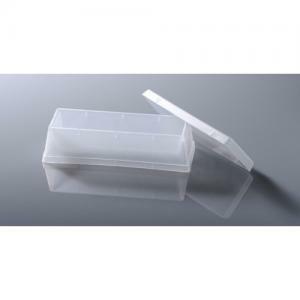 An ergonomically designed body and finger rest make these fixed volume pipettes comfortable to hold, even during extended pipetting sessions. The smooth plunger action and unique twist-eject tip removal system require minimal force and aid in reducing the risk of repetitive strain injuries. Manufactured from lightweight, high impact plastic, the Labpette™ FX pipettes are extremely durable, offer excellent chemical resistance and retain their high level of accuracy and precision during repeated use. Both the shaft and tip ejector are autoclavable. 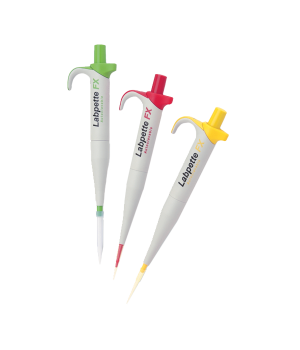 Labpette™ FX pipettes are color coded for easy identification and proper tip selection. 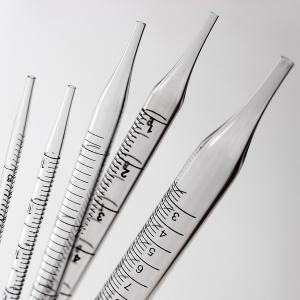 Each pipette is individually tested, supplied with a factory calibration certificate and covered by a lifetime warranty.